We specialize in working with couples, marriage issues, business thefts, and private individuals, to determine TRUTH & LIES. Our highly-trained experts are extensively trained in relationship issues, and have done thousands of exams for personal matters. Immediately upon testing completion you will receive a professional written report. There are convenient offices in Denver and Colorado Springs where we offer polygraph testing by appointment. Relationships can be fragile when the TRUST element has been broken. For most, revealing the truth allows damaged relationships to move forward. (Read More) Proof Positive Polygraph is the only Colorado company that specializes in marriage and relationship exams, with experience in the thousands. Distrust is the blockade for relationship repair. The polygraph test can be a very constructive tool to PROVE the truth. For many, Lie-Detection can be the bridge for healing. In the hands of an experienced professional, the Polygraph Test is a highly sophisticated procedure used for exclusively the purpose of Lie Detection. (Read More) Computerized Polygraph testing is extremely reliable and has very high accuracy. In the hands of an experienced professional, the accuracy rate runs 92 – 96%. 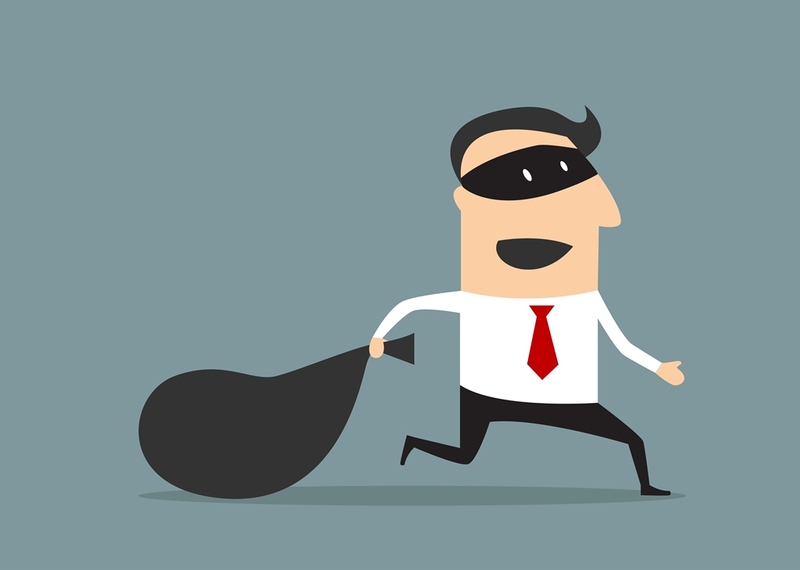 Theft in families and businesses causes much suspicion and trauma when the culprit has not been identified. The polygraph test is the perfect antidote in these situations. Proof Positive Polygraph has done an enormous number of business & family theft tests. 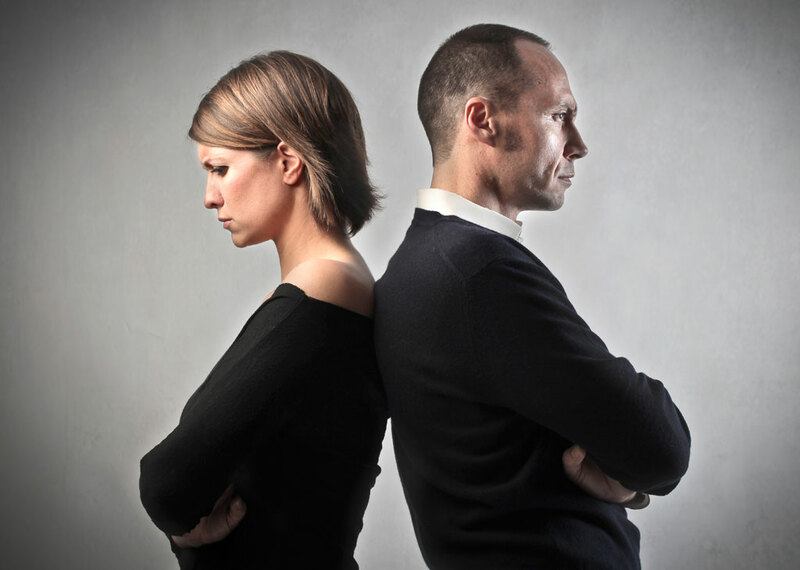 Relationships can be fragile when the Truth element has been broken. For most, revealing the truth allows damaged relationships to move forward. (Read More) Proof Positive Polygraph is the only Colorado company that specializes in marriage and relationship exams, with experience in the thousands. Distrust is the blockade for relationship repair. The polygraph test can be a very constructive tool to PROVE the truth. For many, Lie-Detection can be the bridge for healing. In the hands of an experienced professional, the Polygraph Test is a highly sophisticated procedure used exclusively for the purpose of Lie Detection. (Read More) Computerized Polygraph testing is extremely reliable and has very high accuracy. In the hands of an experienced professional, the accuracy rate runs 92 – 96%.